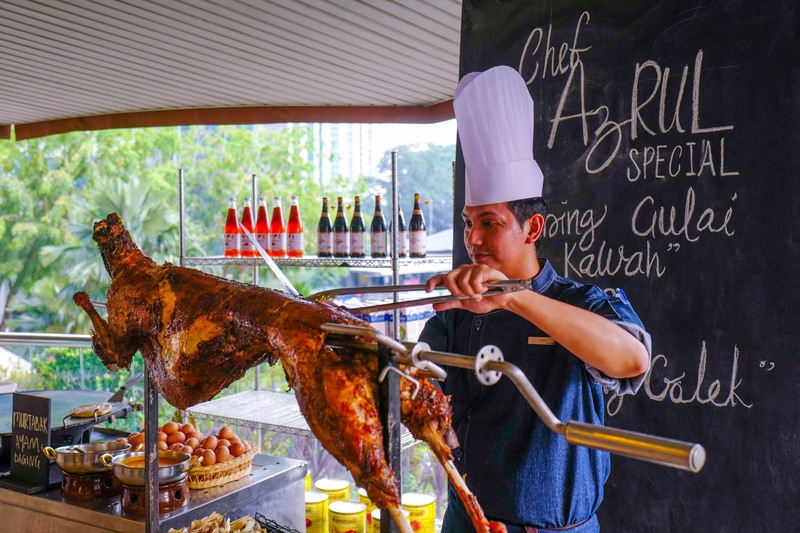 One buffet, more than 150 dishes, two distinctive settings: Pullman Kuala Lumpur Bangsar is pulling out all the stops with its Ramadan buffet this year - Khazanah Sajian Desa promises a smorgasbord of celebratory specialities that guests can savour by the terrace, with an outdoorsy kampung-like vibe, or indoors amid the hotel's air-conditioned comfort, all the way from 7 May till 3 June. 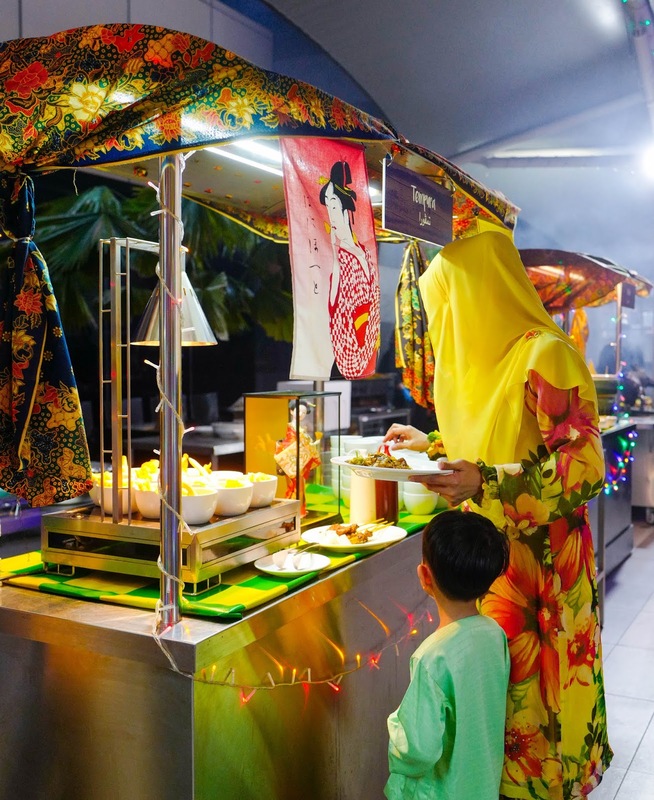 Rows of stalls line the terrace, overlooking the Federal Highway, spearheaded by a kitchen brigade that will freshly cook each ingredient to order for you. 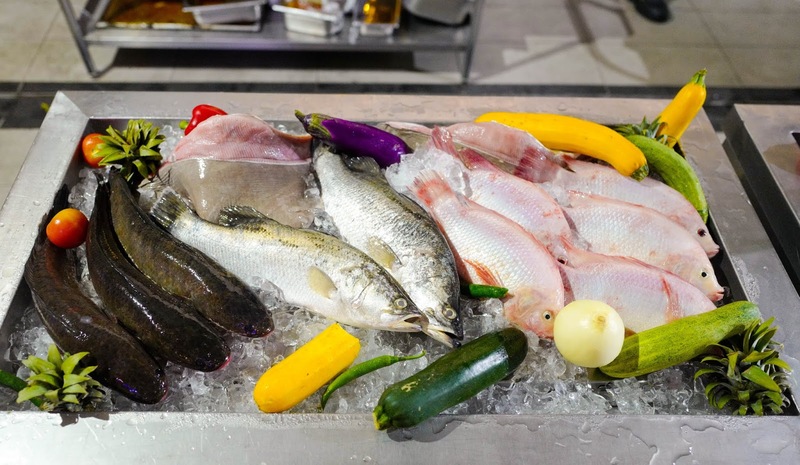 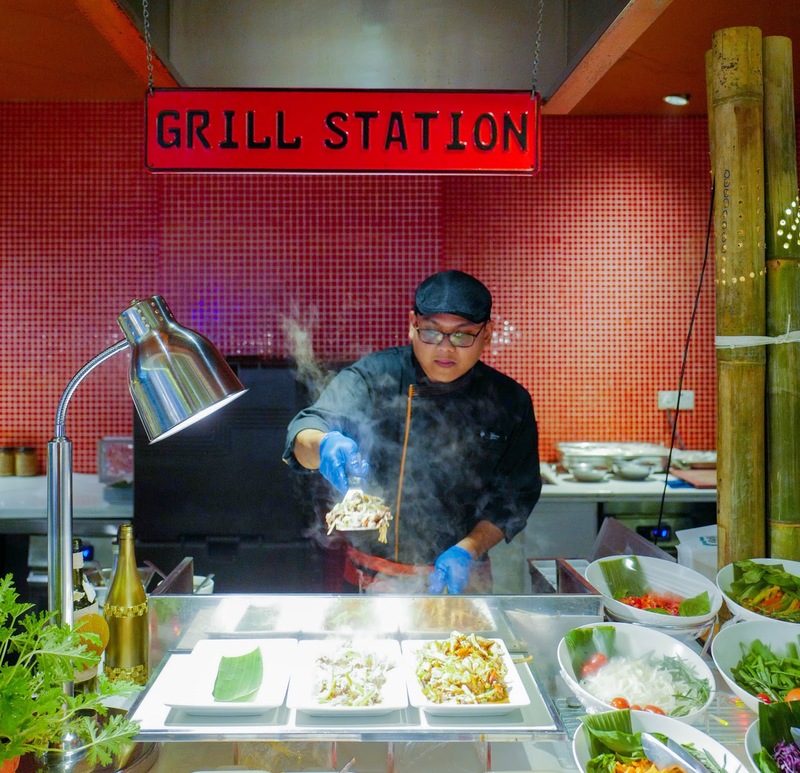 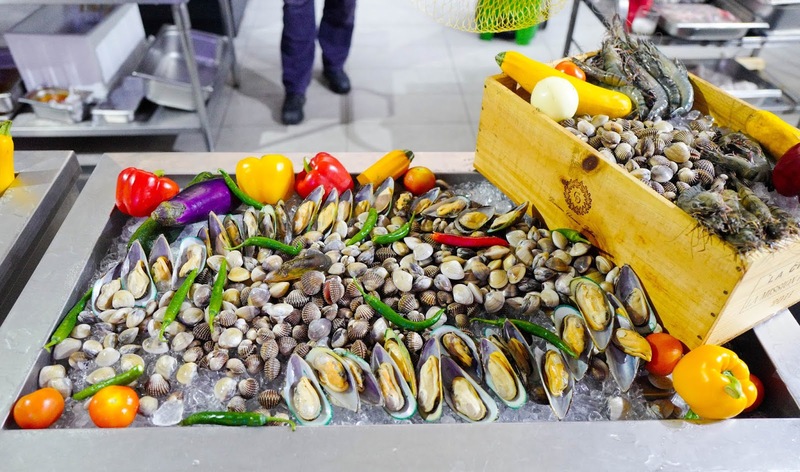 There's so much to explore, so dive right in - the seafood station beckons, sporting everything from mackerel, catfish and tilapia to prawns, squid, mussels and clams, set to be charcoal-grilled for smoky succulence. 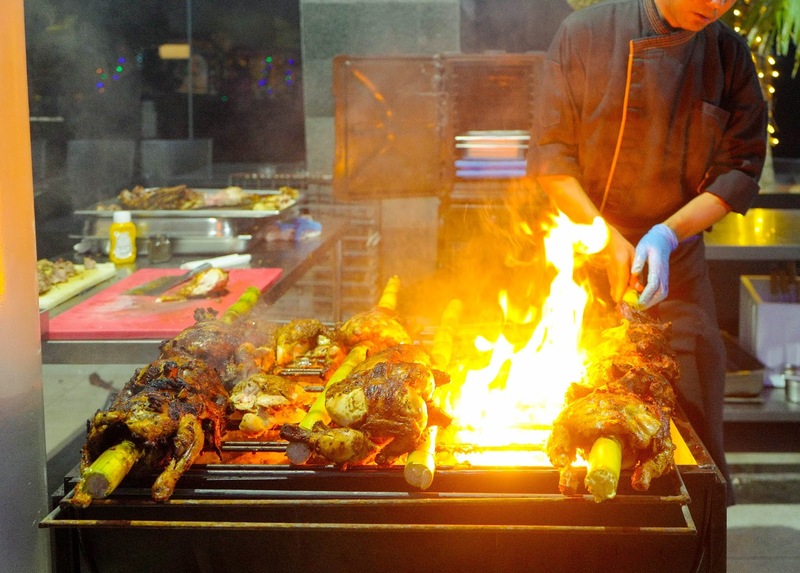 The temptations are wide-ranging, but rest assured that all the crowd-rousing Ramadan favourites will be accounted for, from Arabic-spiced whole lamb to spit-roasted ayam percik, tinged with a touch of sugarcane for a twist. 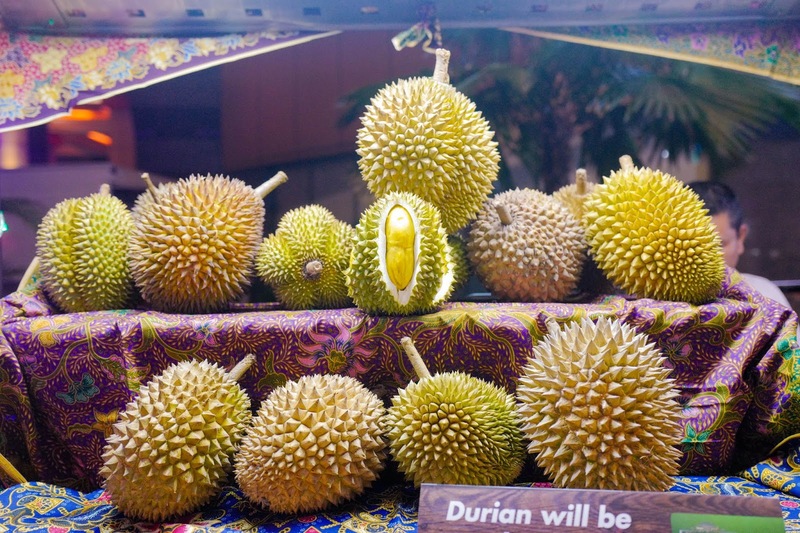 There's even a durian stand to ensure that guests can pay homage to the King of Fruits in all its spiky, fleshy and fragrant glory - the Pahang-sourced durians include the likes of Durian XO, Udang Merah and D2. 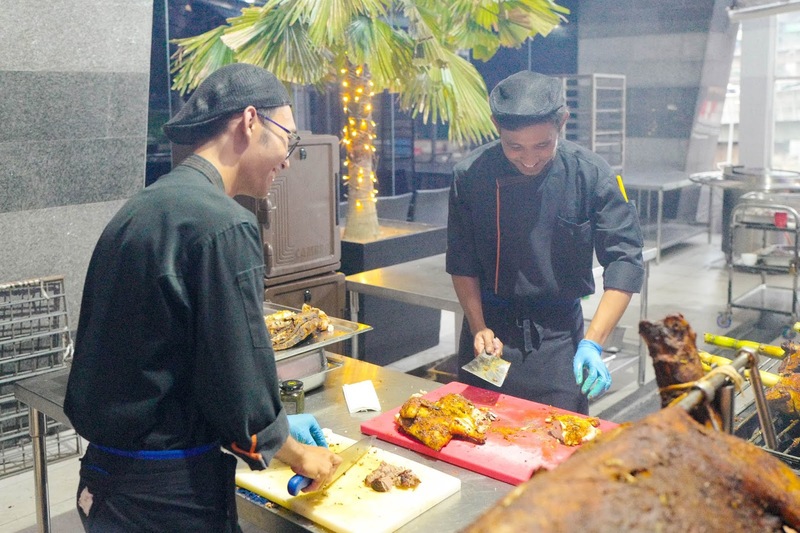 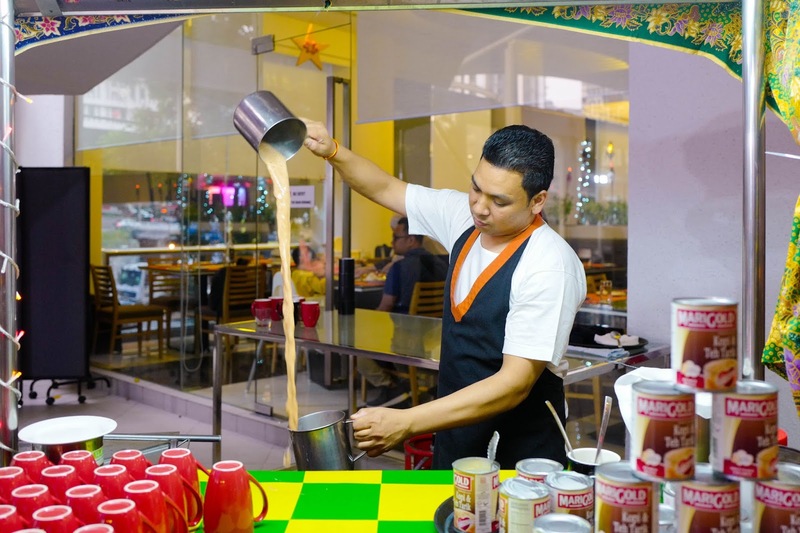 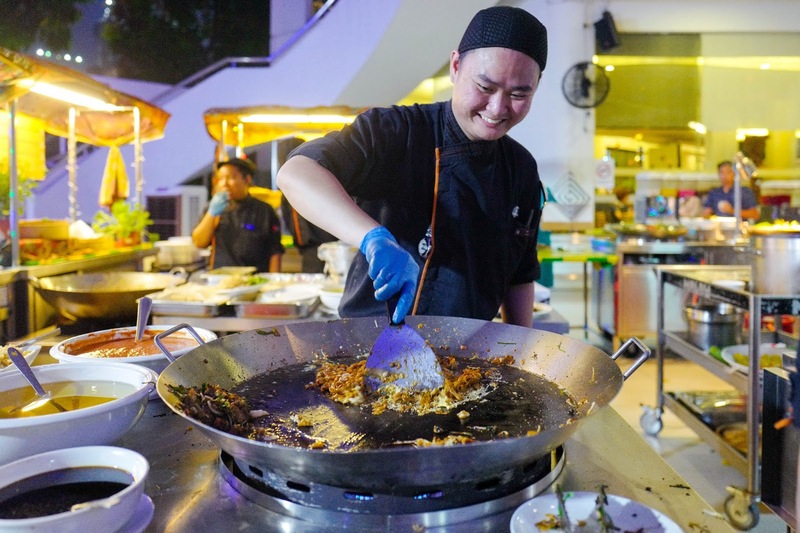 For diners who delight in catching plenty of action, the fun here is watching Pullman Kuala Lumpur Bangsar's crew work their magic, keeping things sizzling at the wok, pouring out pleasure for fans of teh tarik, and much more - it's a culinary carnival for all generations. 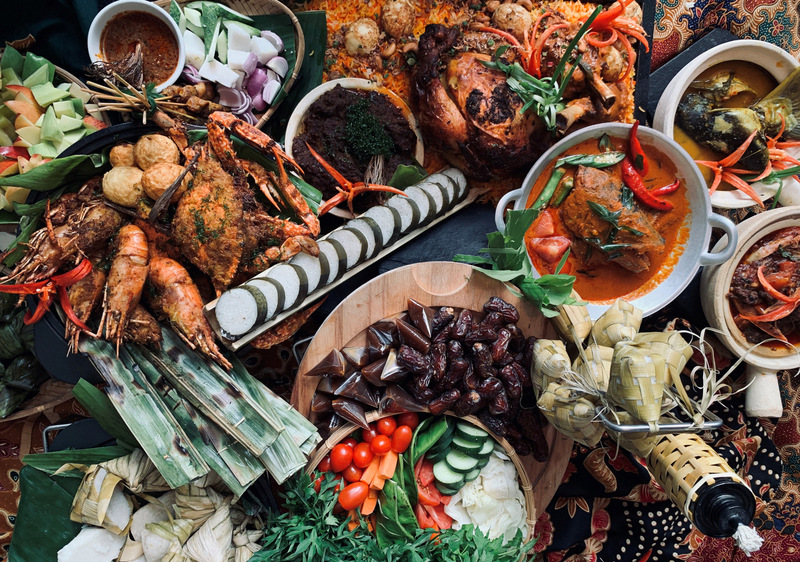 True to the theme of Khazanah Sajian Desa, time-honoured recipes take the spotlight - scoop up your favourite traditional staple, evoking a communal hometown feast. 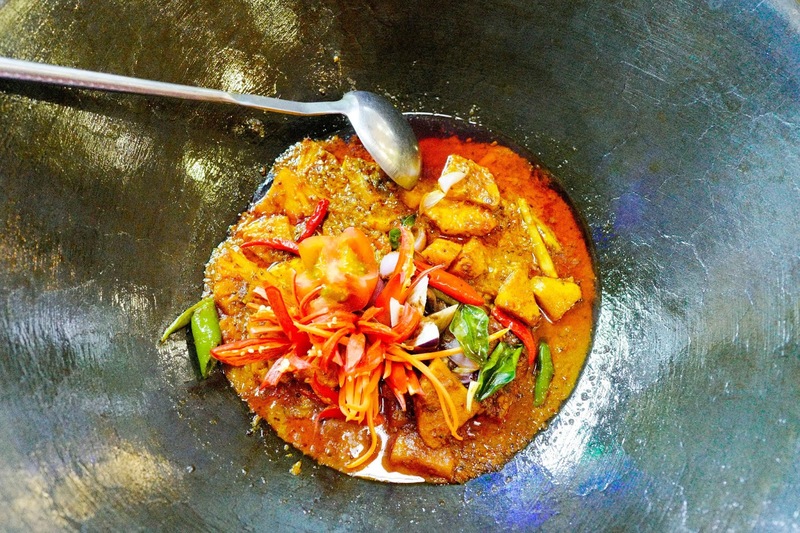 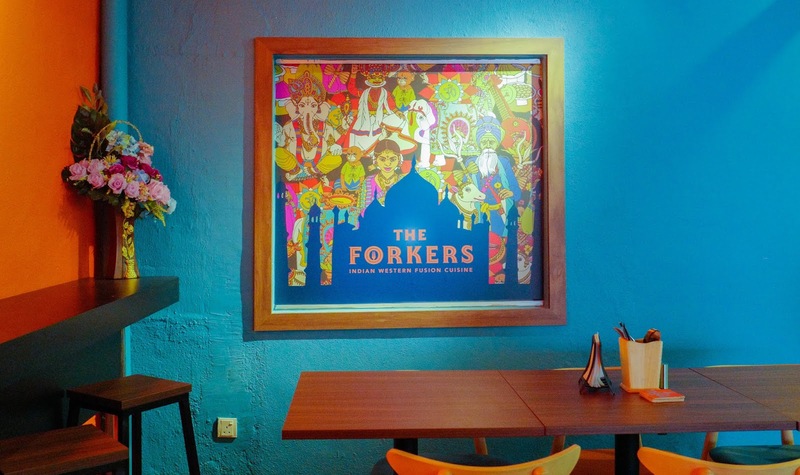 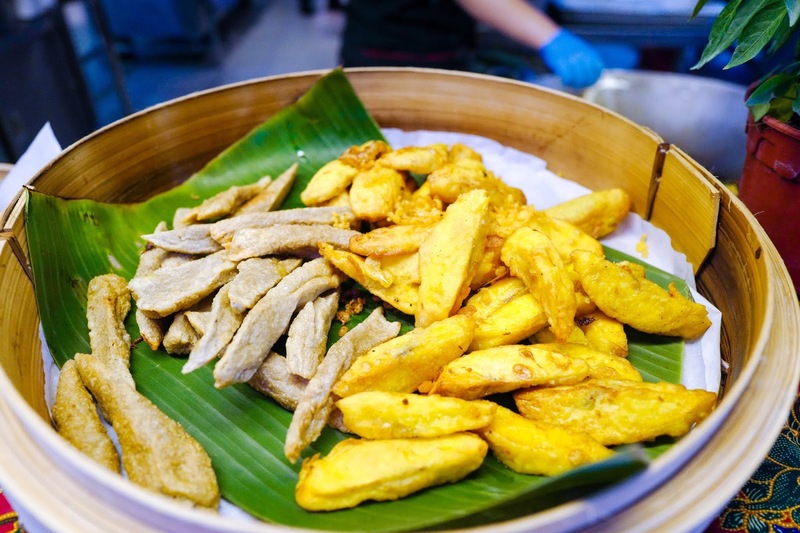 Cherished classics include the tropically sweet pajeri nenas kuning, tangy-briny ikan tenggiri masak asam, and sumptuous kari itik and gulai daging tetel kawah for meat enthusiasts. 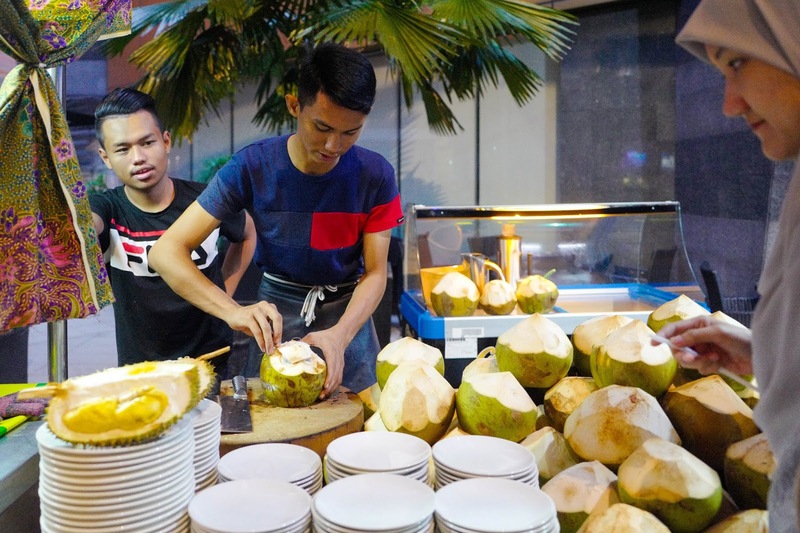 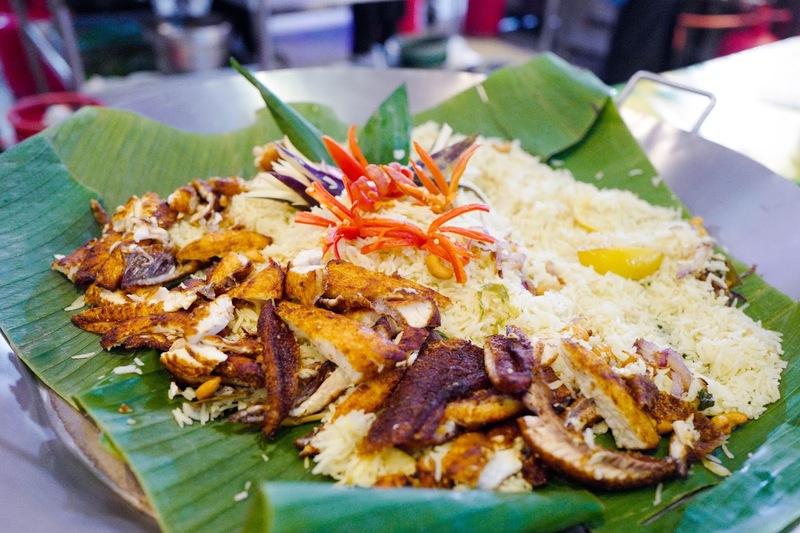 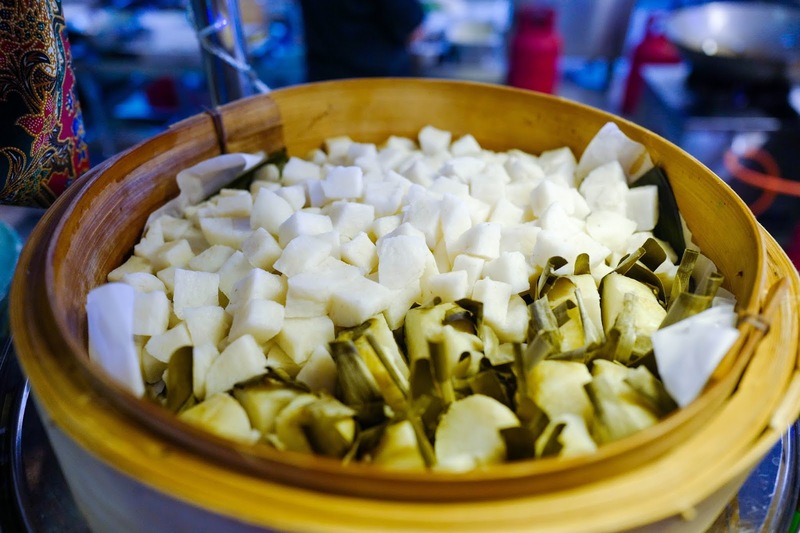 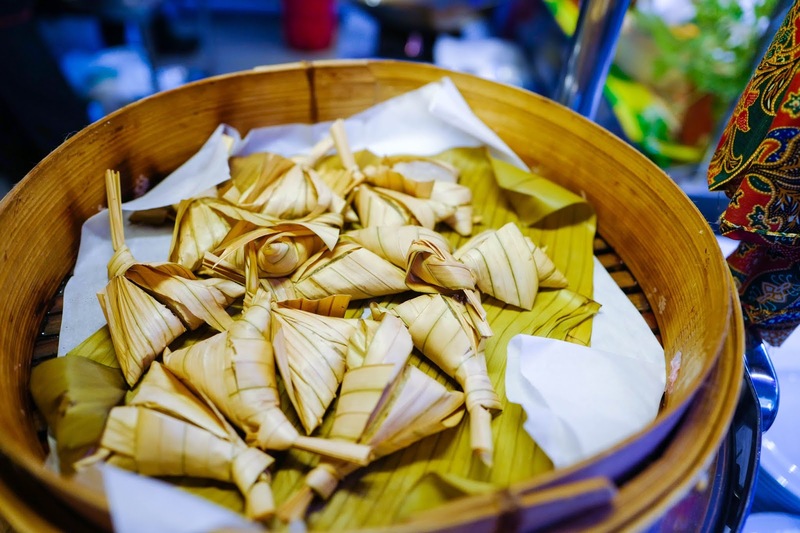 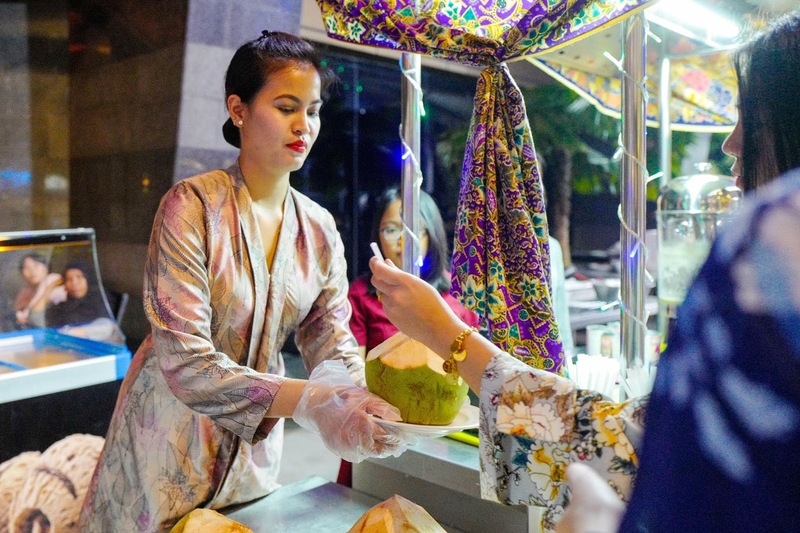 Stroll through the stalls to seek out an abundance of perennial Malaysian must-haves, from claypot asam pedas to char kuey teow, apam to bubur, loh bak ko to lemang, keropok lekor to ketupat, cool coconuts to hot soups. 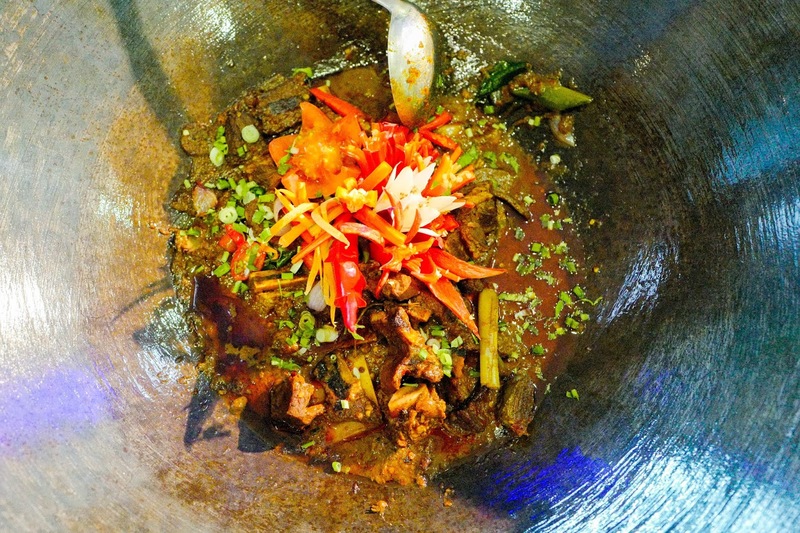 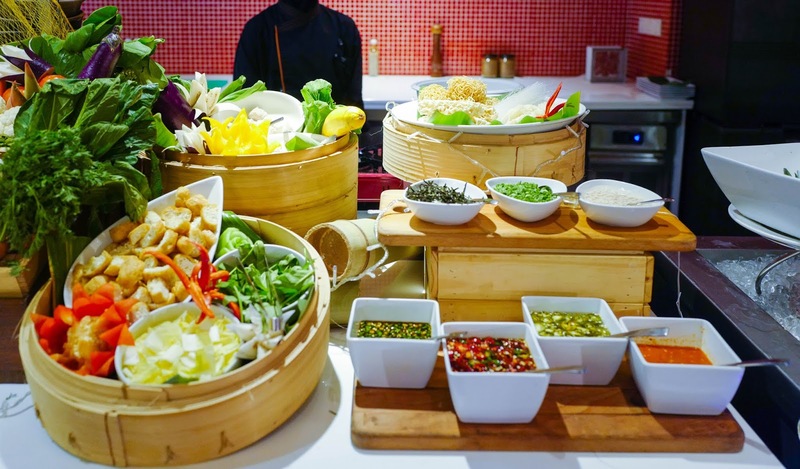 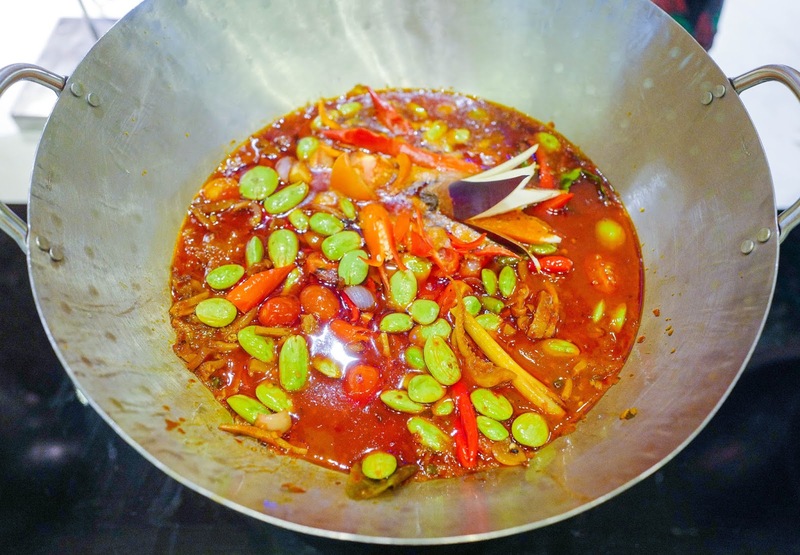 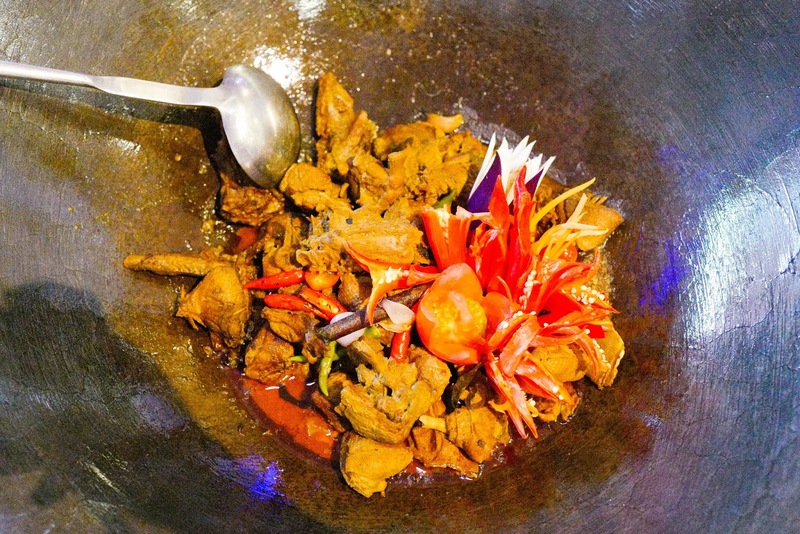 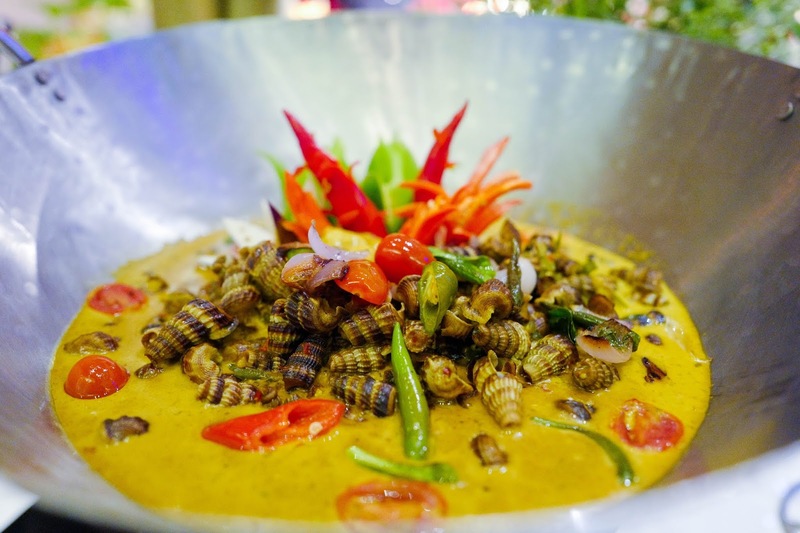 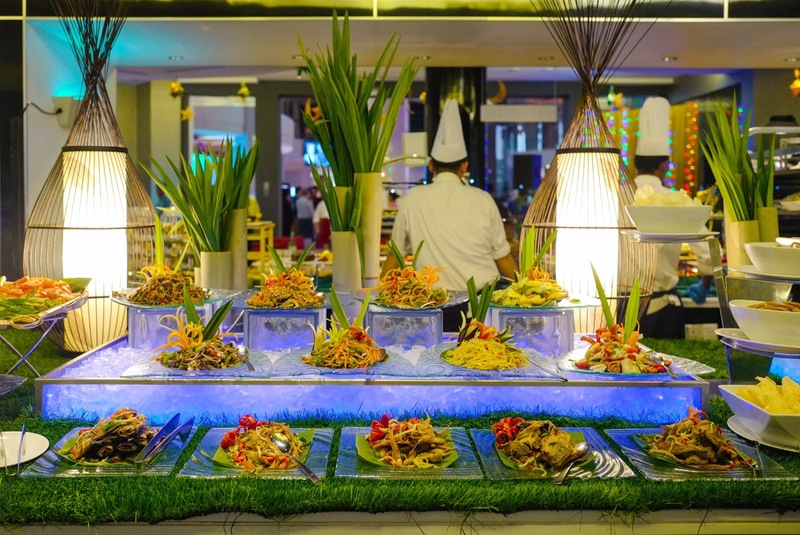 The buffet will comprise numerous ambassadors for Malay cooking, from paru goreng kacang tumbuk to sambal sotong petai to siput sedut masak lemak. 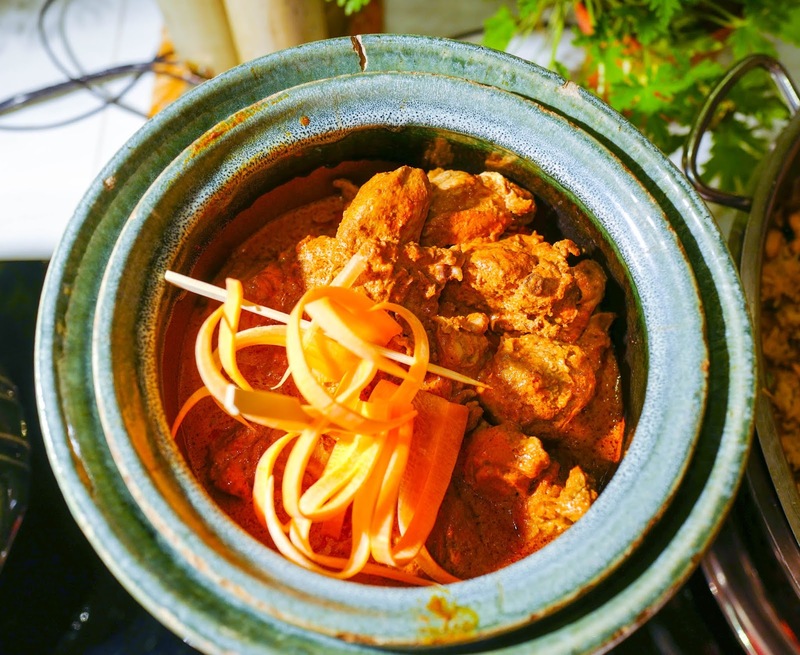 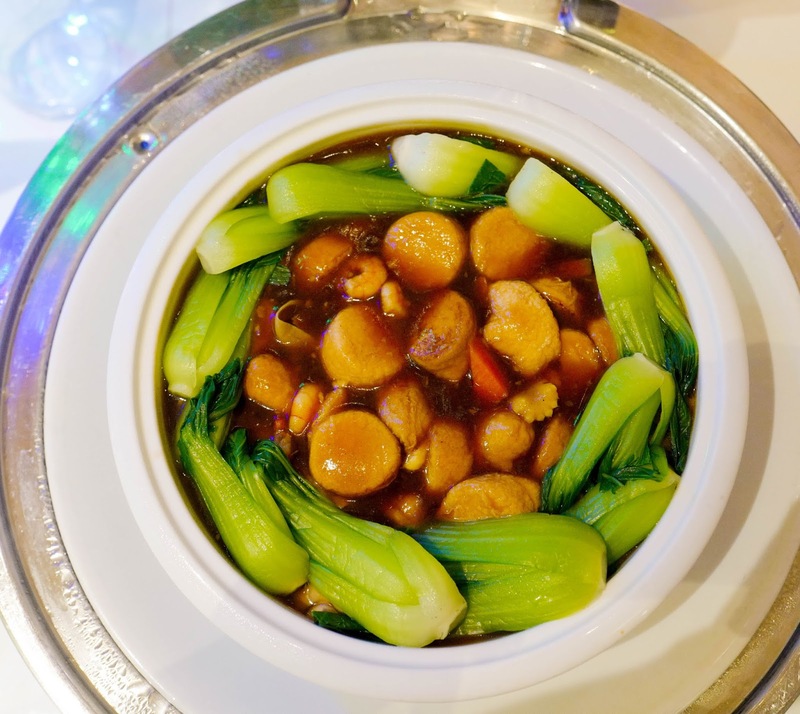 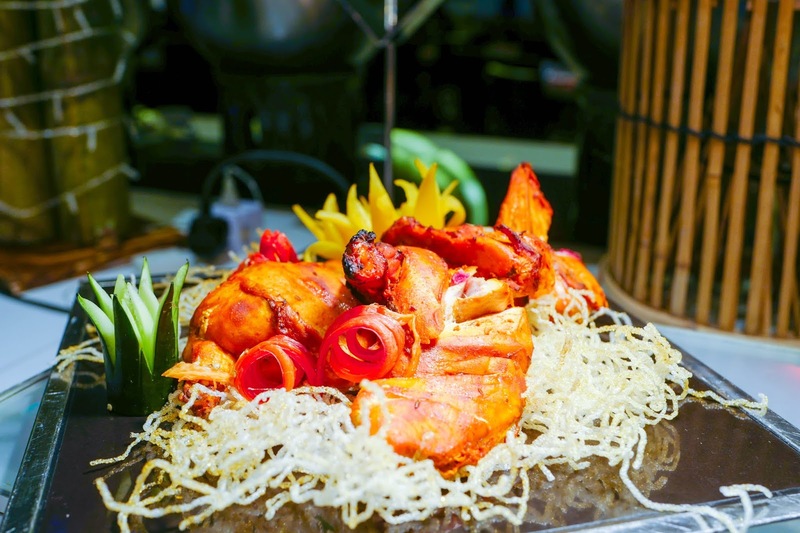 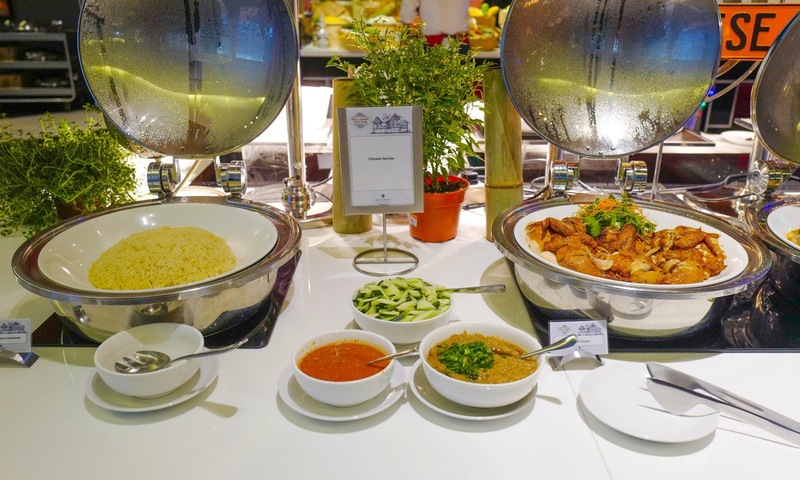 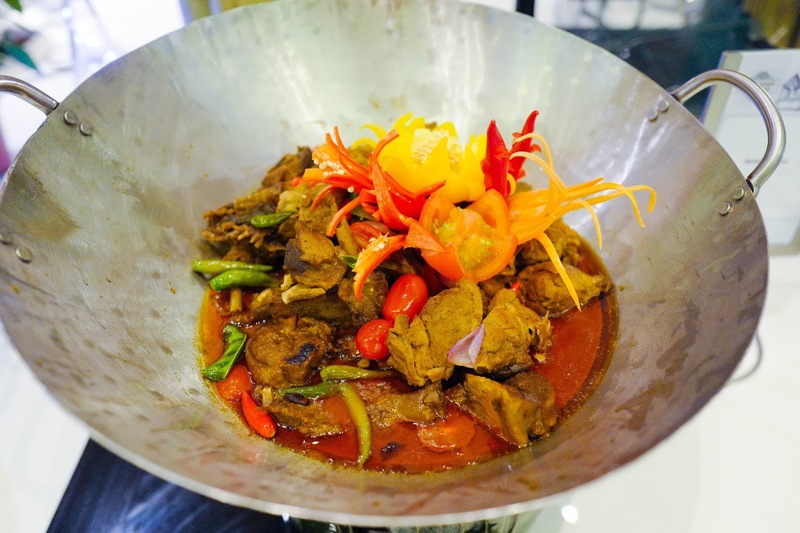 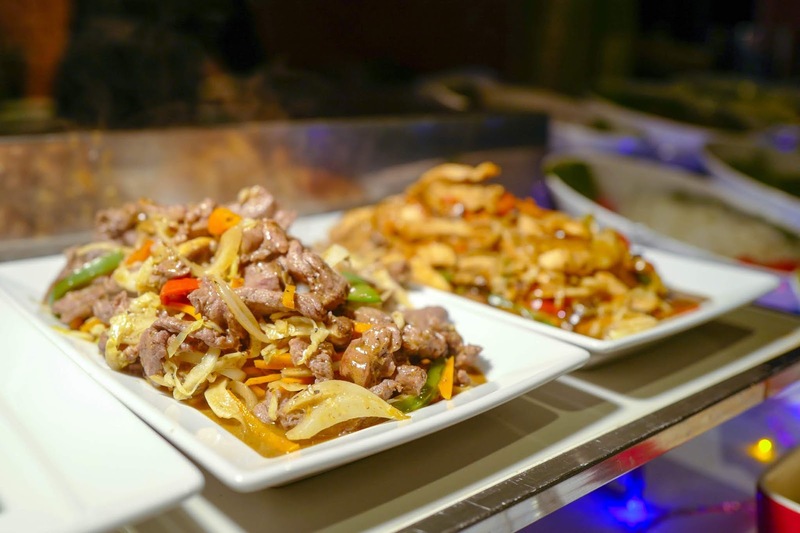 Other cuisines are also well-represented for delicious diversity: The Chinese cuisine showcases beautifully braised bean curd, sweet-sour fish and even an entire chicken rice package, while the Indian section brims with butter chicken, lamb masala, ayam tandoori and more. 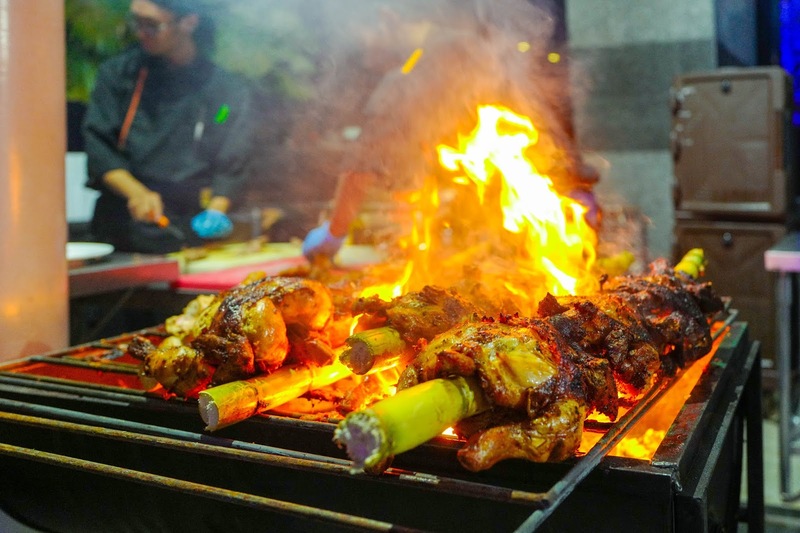 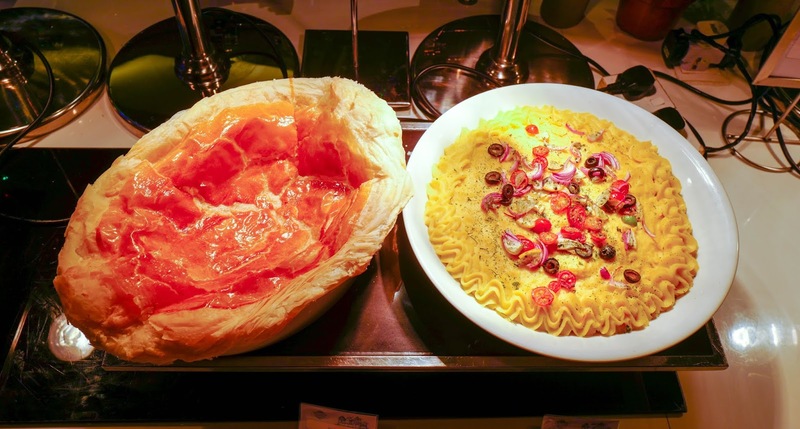 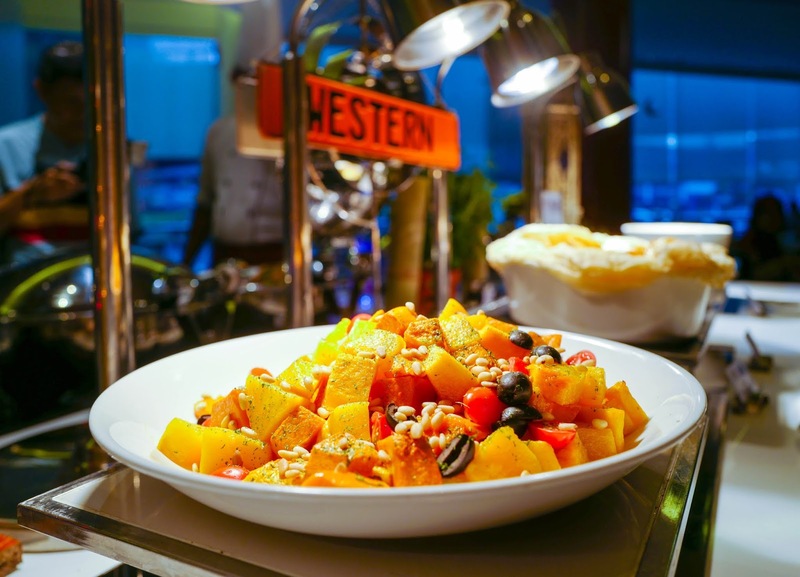 Go global with everything from eggplant moussaka and seafood pie to roasted glazed pumpkin, plus live cooking booths for grilled meat, pasta and noodles. 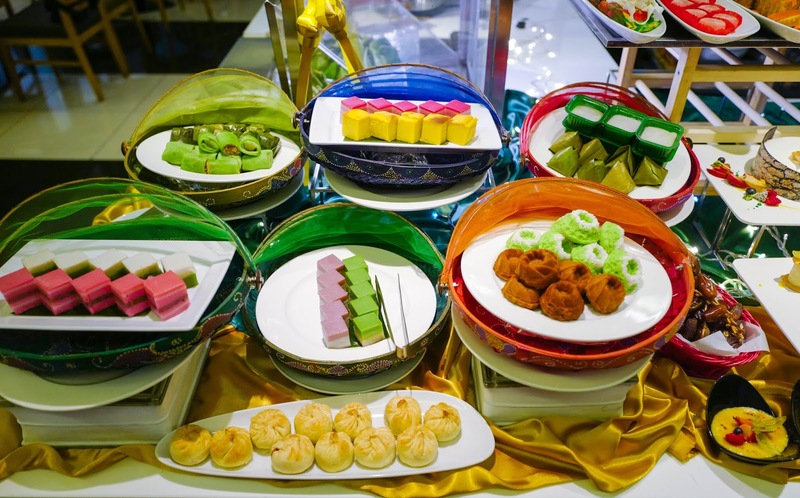 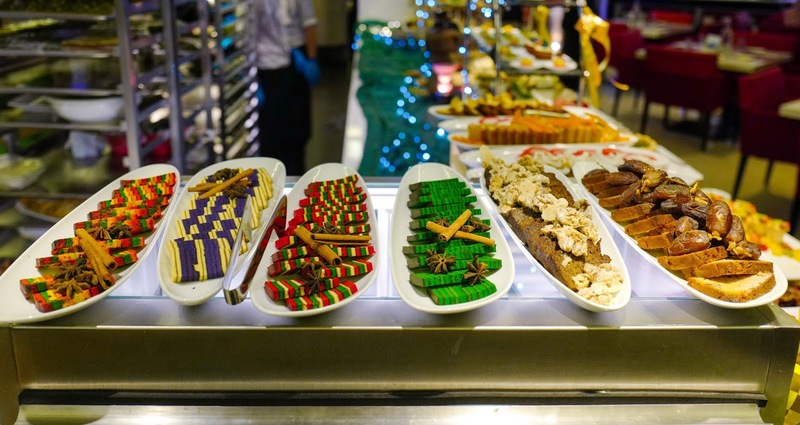 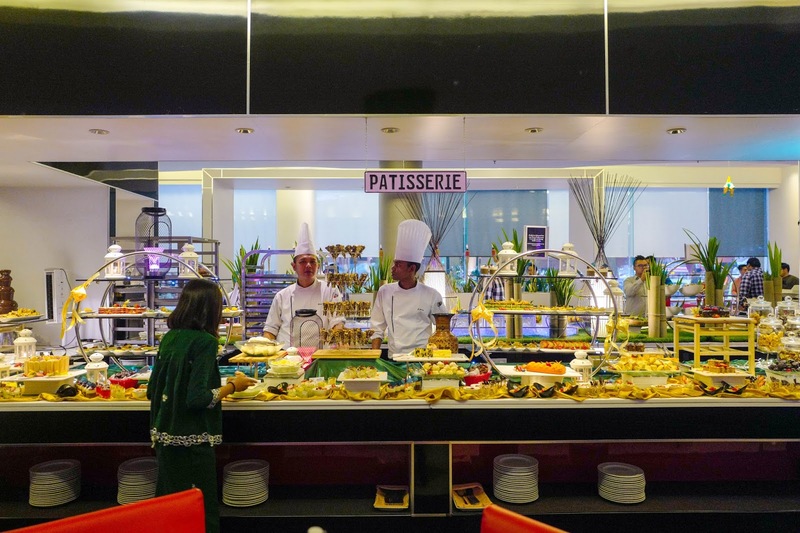 Desserts occupy the centre of the hall for excellent reason, tempting us with rows and rows of pastries and other sweet treats, from mousse cakes to mango with sticky rice, plus every kind of kuih our sugar-loving hearts might hanker for. 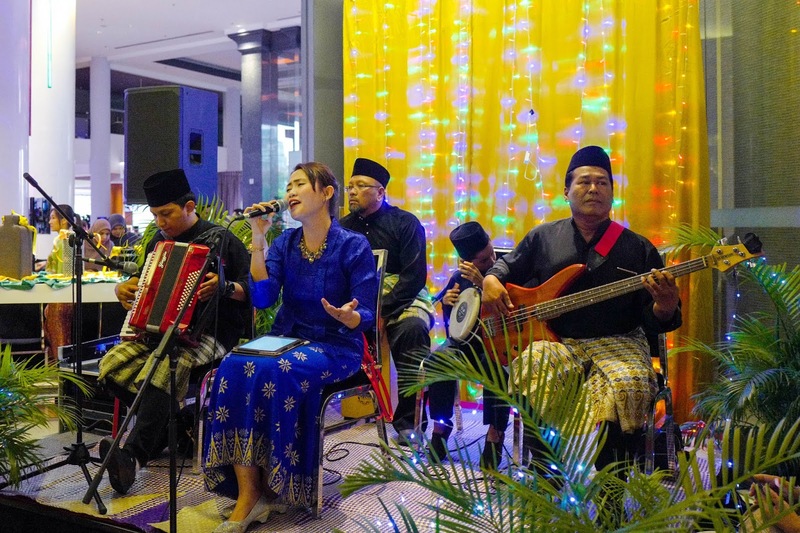 Ensuring that the festive spirit echoes throughout the evening, a live performance by a ghazal band will accompany the impressive, almost intimidating buffet spread throughout dinnertime - it's an eating experience that's reminiscent of the kampung, albeit with five-star service. 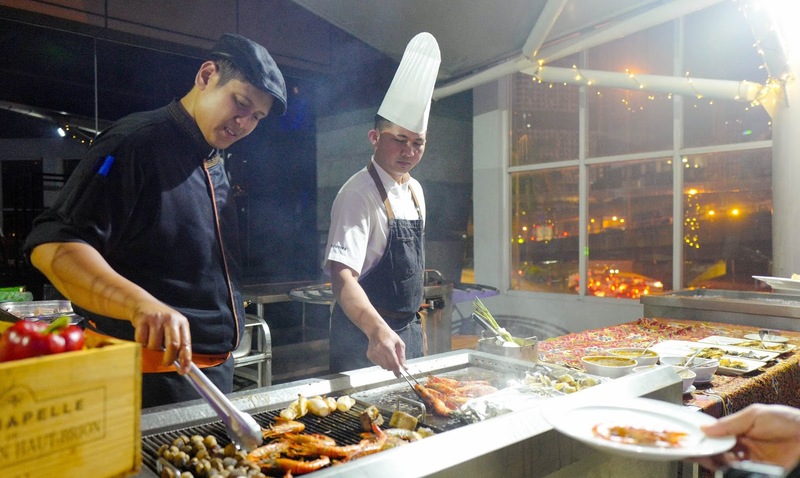 Khazanah Sajian Desa is priced at RM168 nett per adult and RM84 nett per child. 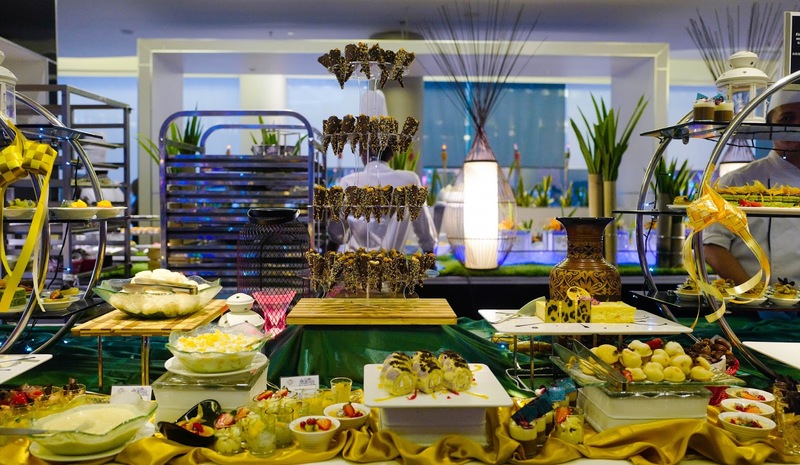 To enjoy a discount of 25%, early bird vouchers are already on sale, now till 7 May, for adults only. 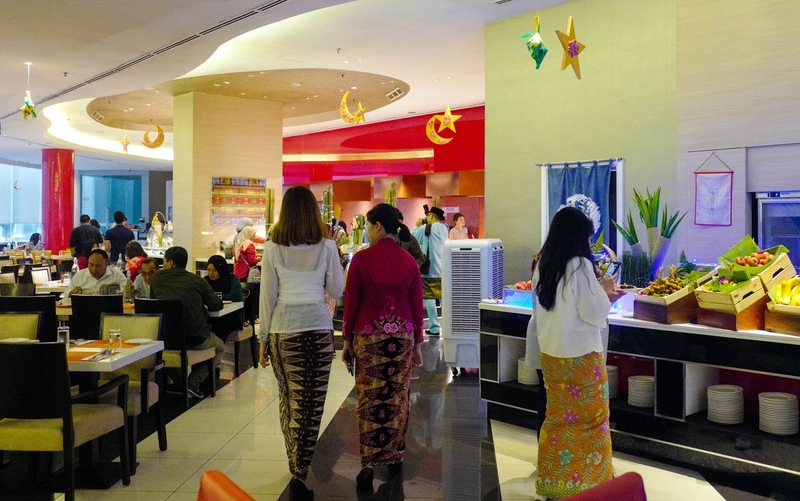 During the first week of Ramadan (7-11 May), guests with confirmed bookings will enjoy a special rate of RM128 nett per adult. 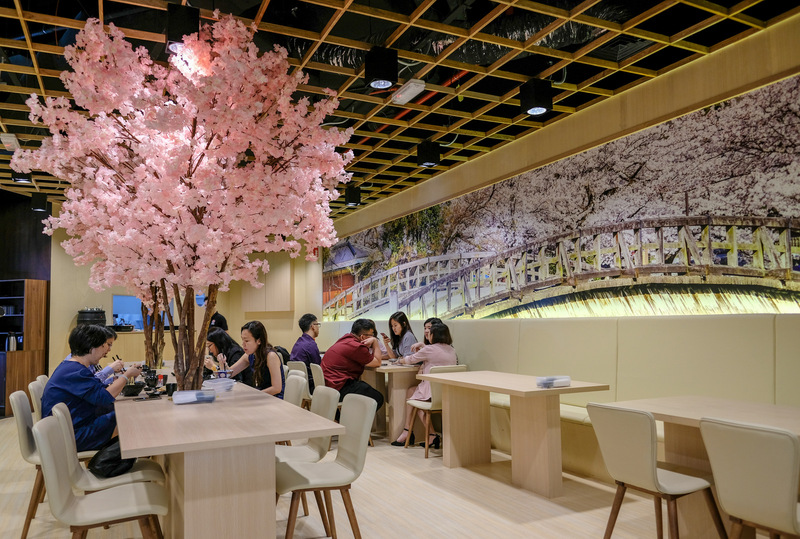 Credit or debit card holders for Bank Rakyat, CIMB, Maybank, AMEX, Ambank, Standard Chartered, Citibank, HSBC and Public Bank can enjoy a 20% discount on payment. 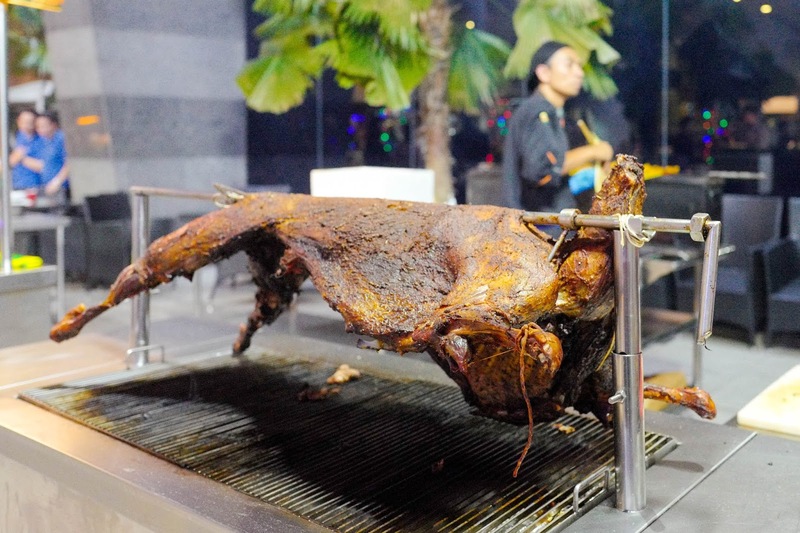 Many thanks to Pullman Kuala Lumpur Bangsar for this preview.